Facebook Discontinues the Creator app! If you are a Facebook page administrator and rely on the Creator app to manage the page, we have got some bad news for you. Social Media Consultant, Matt Navarra recently posted a tweet, regarding Facebook’s decision to discontinue the Creator app. Navarra cited Twitter user, Angelo Bermani as the reference for getting this abrupt news. Woah! Facebook has killed the Creator app!? Navarra also added a screenshot of a Facebook notification with his tweet, in which it was mentioned that the Creator App was discontinued on 25th March. 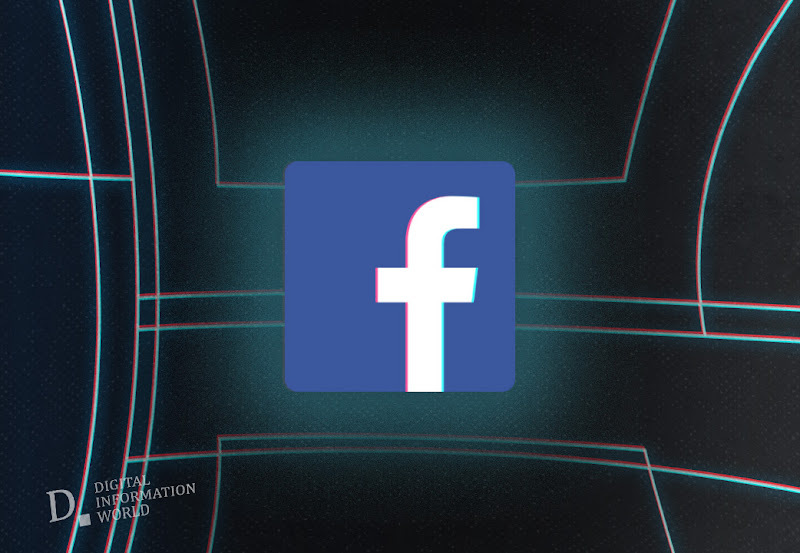 According to Facebook, the company has already started working on efficient solutions to the problems that may arise because of app getting ceased, but in the meantime, a few alternatives were provided for the page admins. "Facebook Creator App is no longer supported. ", announced Facebook Business team in a help page on its Media and Publisher Help section. The Desktop users are advised to use the Creator Studio for page management and content publishing purposes. A number of new features have also been incorporated in the Studio. Mobile Users (both Android and iOS) are recommended another app to download, Pages Manager App. The app will not only help in managing the content and inbox, but also in publishing content on the spot (which can also be done by using the main Facebook app). Linking the Facebook page to your Instagram account is yet another way to publish the content, provided that sharing is enabled. This approach will allow your Instagram Stories and Posts to be automatically published on the linked Facebook page. As evident from Navarra’s tweet’s comment section, the discontinuation of the app was met by mixed reactions. Some support this decision as they believed that Facebook had too many apps, which weren’t even needed. Meanwhile others (especially desktop users) are quite disappointed by it as they believe that using Studio is not a good alternative as it contains some bugs. The exact reason behind the entire discontinuation fiasco hasn’t been revealed by Facebook as of this moment. However many believe low usage and security to be the front-runners. Read Next: Facebook Introduces New Transparency Library for its Ads!